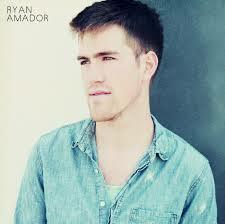 If you haven’t heard Ryan Amador yet, you’re missing out. 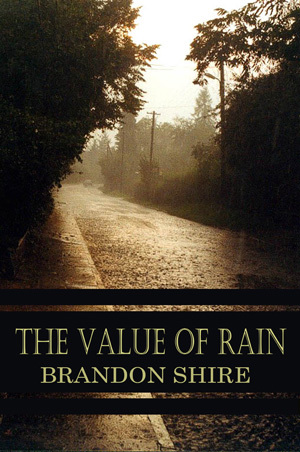 His new CD was just released on June 28th and is quickly gaining momentum. The song DEFINE ME, an ode to LGBT equality, was released exclusively on Ryan Amador’s bandcamp in conjunction with his live performance at the True Colors LGBT Youth Conference on March 22nd. 100% of its proceeds was donated to organizations working towards LGBT equality. Have a listen to several of his newest tunes below.